“My Love From the Star” actress Jun Ji-Hyun is a stunning 34. 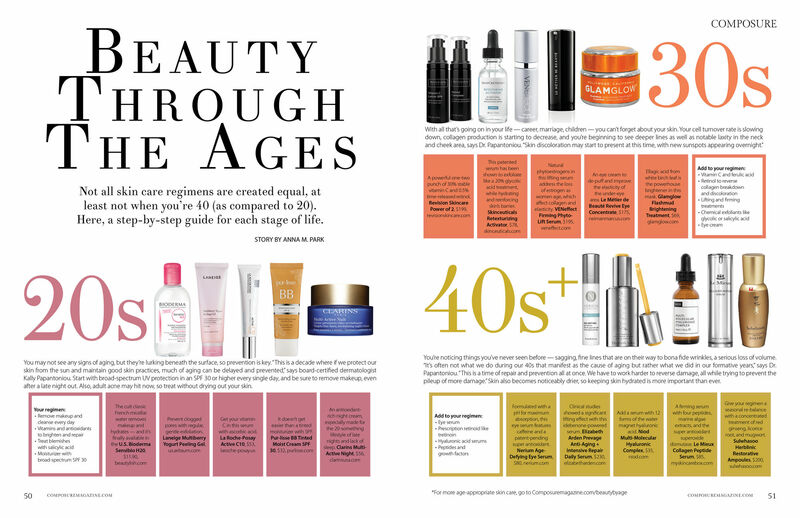 Not all skin care regimens are created equal, at least not when you’re 40 (as compared to 20). Here, in this three-part series, we start with a step-by-step guide for those in their glorious yet frenetic 30s. 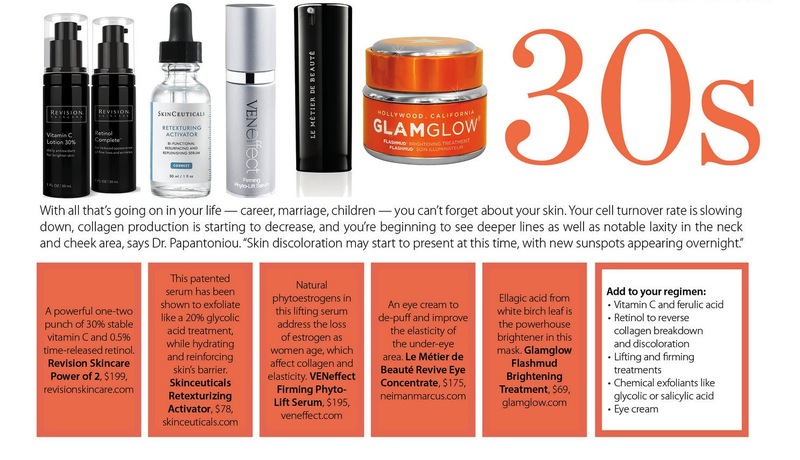 Next up, your skin care regimen in your 40s and beyond. Don’t forget about those of us in our 50’s!